Show has begun! 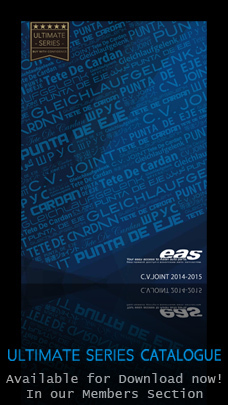 | EAS AUTOMOTIVE LTD. 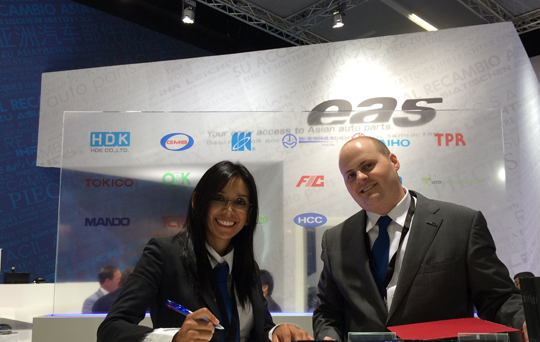 Thanks to everyone for visiting our booth 5.0 D72 at automechanika Frankfurt 2014 so far! Come see us tomorrow for SUSHI LUNCH from 11:00am ~ 13:00pm!